At an event held at their Seattle headquarters, Amazon has unveiled a whole new range of Amazon Echo gadgets, backed by Alexa. 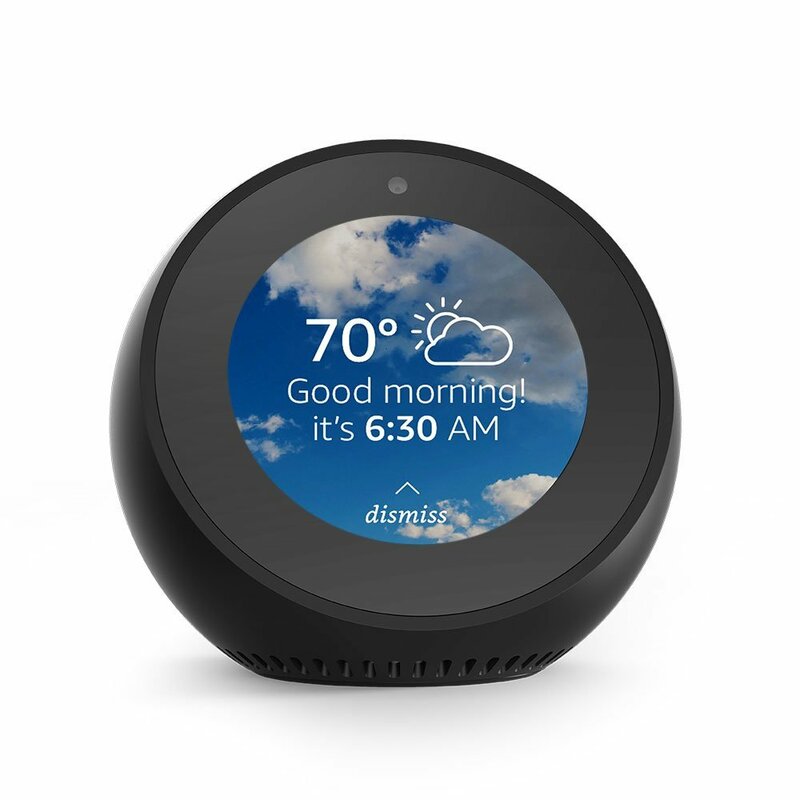 The lineup includes second-gen Echo speakers, new Echo Plus, the Echo Spot smart alarm clock, and Echo Buttons. The event also included a new Fire TV with 4K HDR video support with 2160 pixels resolution at 60fps. Another major announcement was made about the integration of Alexa into BMW cars next year. Amazon has also introduced bundled offers on the Echo and Fire TV products. For those of you who don’t know, the Amazon Echo is a lineup of smart speakers and now a smart alarm clock. These speakers are backed by Amazon Alexa, which is their homebrewed AI assistant. Your Amazon Echo gadgets can interact with your smart home equipment and answer basic queries like ‘weather forecast’ or ‘news’. A tiny but useful addition to the Echo family, the Amazon Echo Spot is a smart alarm clock with a 2.5-inch display. It is compact and comes with a curved design. You can link the Amazon Echo Spot with external speakers using Bluetooth or cable connectivity. Also, the Echo Spot comes with an integrated front camera which you can use to make free video calls. However, the free video calling feature is limited to US, Canada, and Mexico. Priced at $129 (roughly Rs. 8,400) the Echo Dot will be up for pre-orders starting today. The biggest (in size) addition to the Amazon Echo lineup, the Echo Plus is a smart home speaker that can control all of your smart home gadgets. The best part about this year’s Amazon Echo Plus speaker is that you can just command it to “discover devices” and it will guide you through setting up your smart home through Echo Plus. Fitted with Amazon’s second-generation far-field microphones, the Echo Plus comes with Dolby surround sound for a better experience. Priced at $149 (roughly Rs. 9,700), the Echo Plus will come with a complimentary Philips Hue smart bulb. The smaller variant of the Echo family, the second-generation Amazon echo speaker features a smaller profile and configuration for solid bass. The inner speaker is also featuring a new architecture and the second-gen Echo speaker is cloth-covered and comes with a textured feel. The Amazon Echo speaker is priced at $99 (roughly Rs. 6,500) and if you purchase three of these Echo speakers, you get a $50 (Rs. 3,200) off with a total billing amount of $250 (Roughly Rs. 16,400). Amazon has thought of family interaction through games on the Echo speakers. Hence comes the Echo Button. The Echo Button is a small pressable button with multicolor-lights on top. 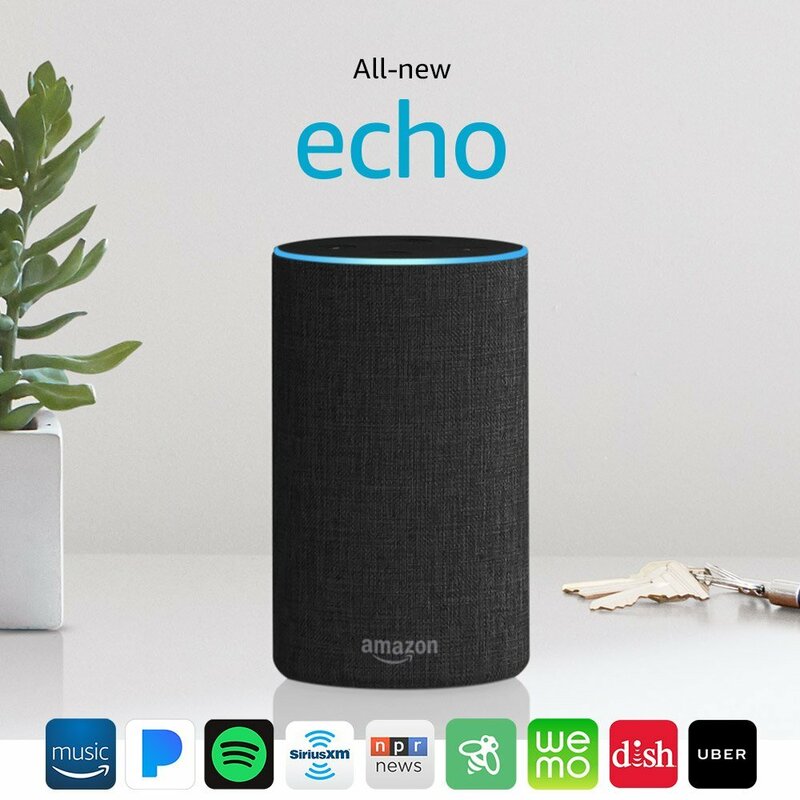 You can use it to play games like Trivia on your Echo speaker and include your family in it. The Echo Button is priced at $20 (roughly Rs. 1,300) each. Coming to the Fire TV, Amazon has also taken the HDR leap this time. The new Amazon Fire TV comes with 4K HDR support with 2160 pixels resolution playback @ 60fps. The Amazon Fire TV Stick is available with bundled offers. You can buy Fire TV Stick + Echo Dot for $60 (Rs. 3,939) and a Fire TV + Echo Dot at $80 (Rs. 5,253).